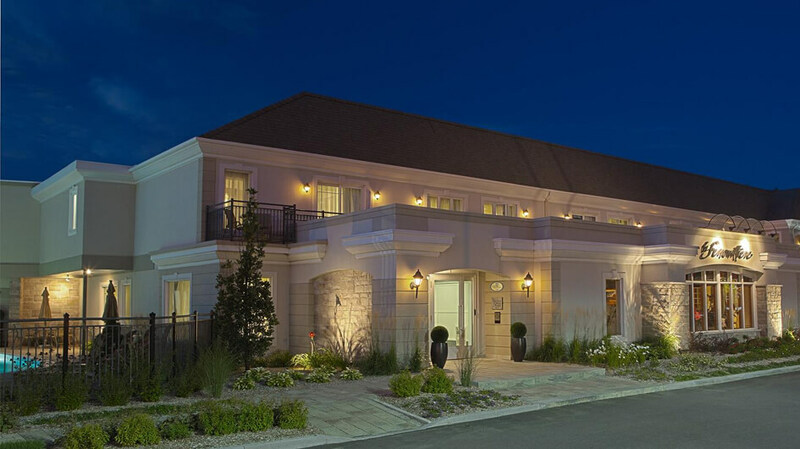 The Best Western Premier in Quebec City offers every guest a spacious, well-appointed room with luxury bedding. 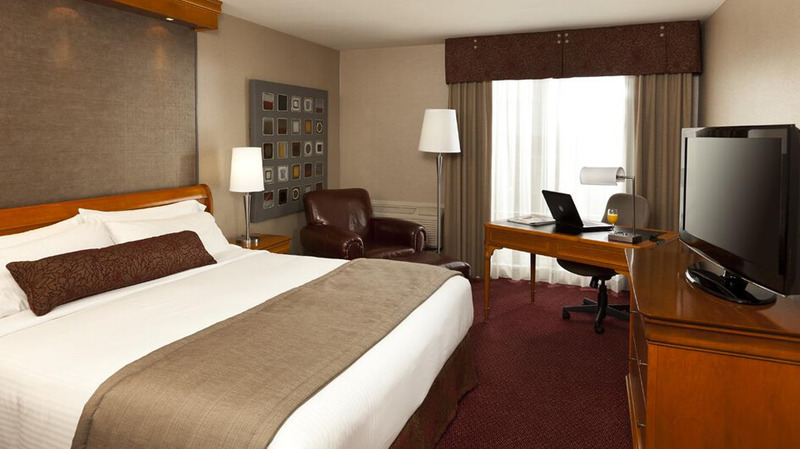 It is known for its quiet rooms, the best service in town and a location that gives guests easy access to the best attractions in the city. 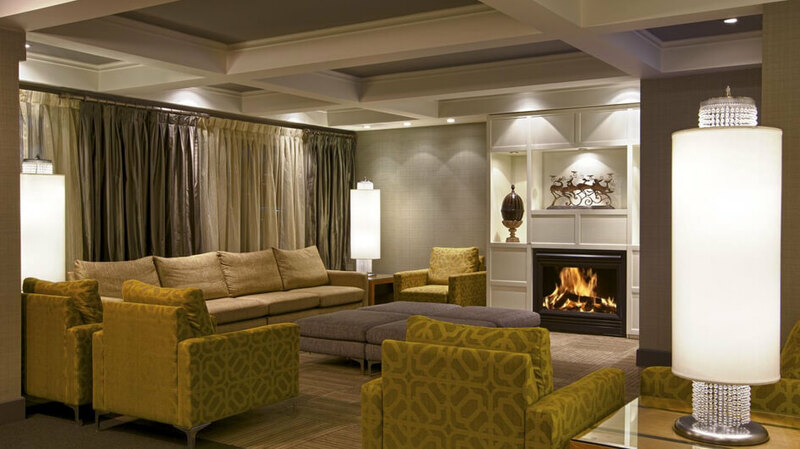 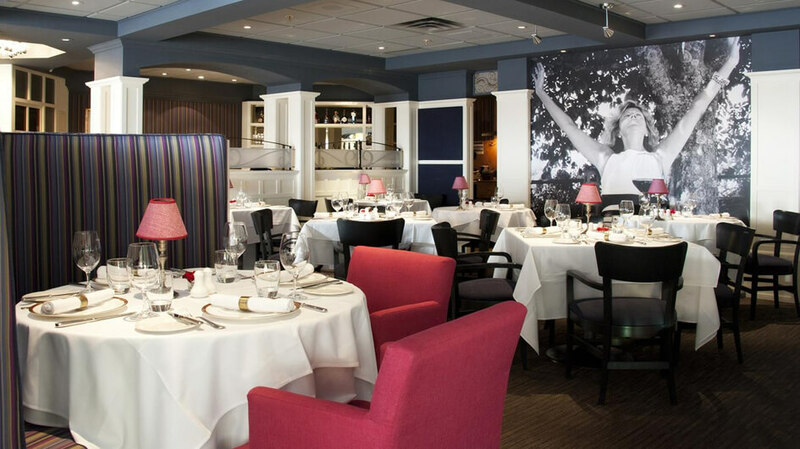 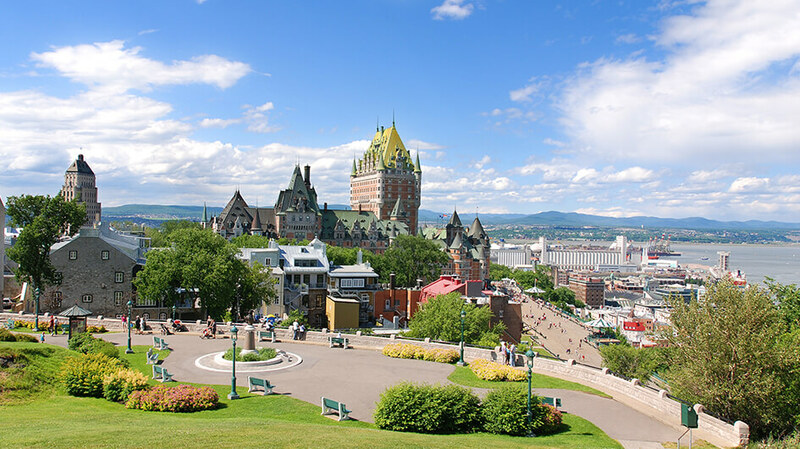 Center your Quebec City escape around this luxurious and authentic accommodation. 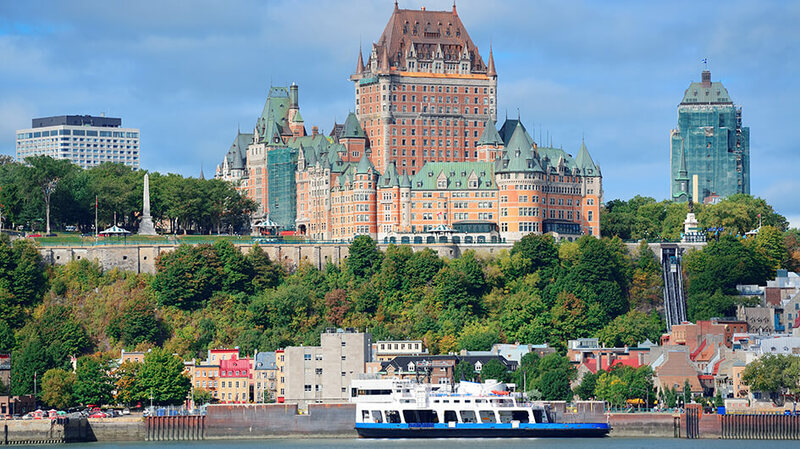 Explore Old Quebec, the historic heart of French Canada and the capital of the province of Quebec, with its narrow streets, stone buildings and European feel. 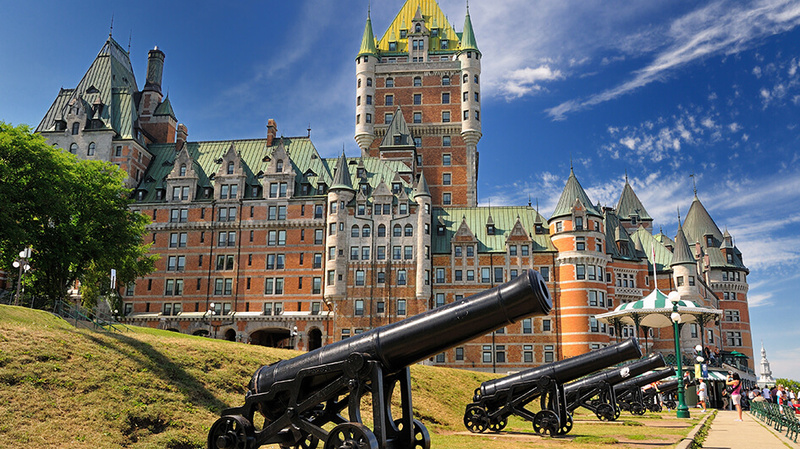 Learn about the city’s history and culture while strolling past attractions like the Fortifications of Quebec. 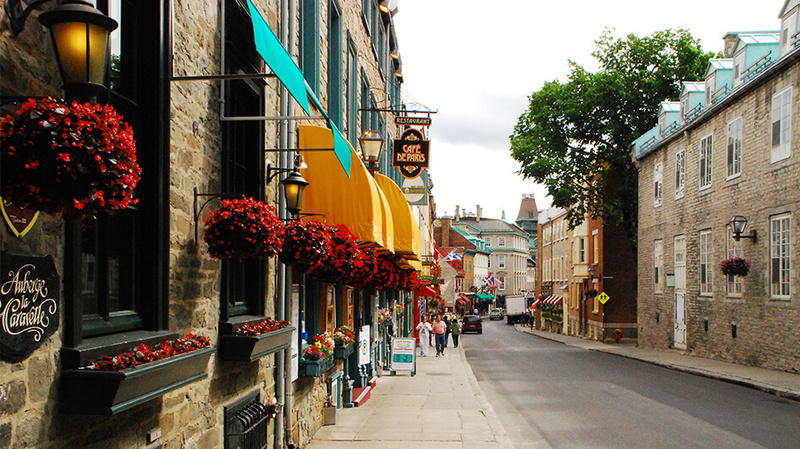 Enjoy informative visits to the city’s most interesting landmarks, such as the picturesque Place d’Armes. 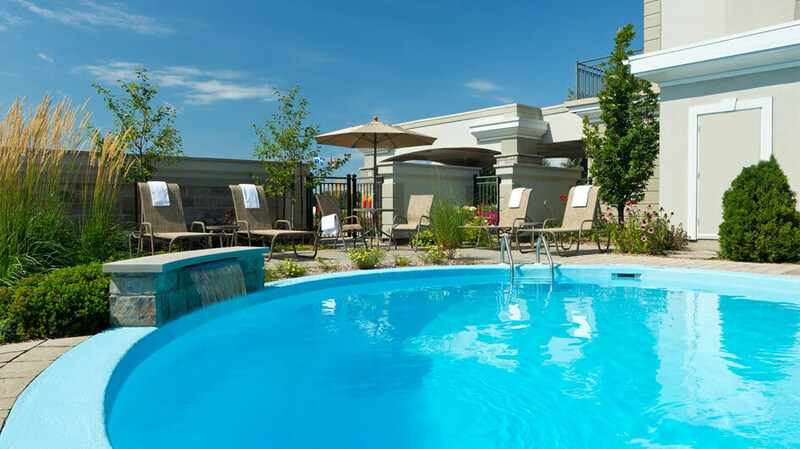 There is no better way to explore this captivating destination.